December is almost here and there are a few Bootcamp announcements. Firstly, there will be no classes on the following dates – Sunday December 4th (the day after the Christmas Party) and Sunday December 25th (Christmas Day). All our other classes will run as normal throughout the month. With this in mind monthly membership for December will be £20. As a trial, we’re going to be bringing the Friday Bootcamp start time forward 30 minutes for the whole month. So for December the session will run from 6.30pm to 7.30pm. Meet in the usual place. Friday 2nd December will be the first session at the new time. 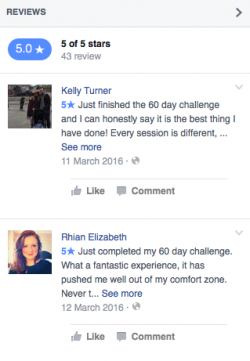 The first Wednesday sprints session in December takes place on 7th. During the Winter the sessions take place on the coastal path. Meet outside Becky’s house as the Millennium Path is still currently closed off. Finally there won’t be a Walrus Dip on Boxing Day. 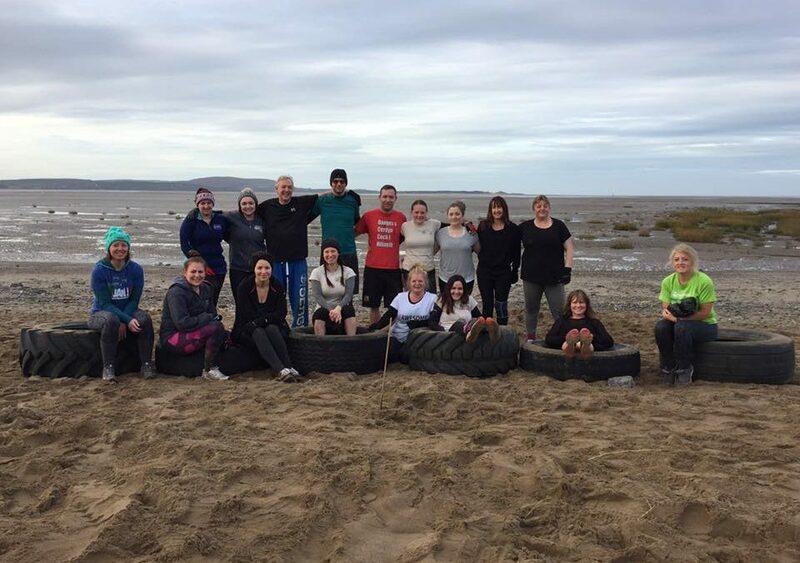 We would love to do one – as we’ve done in previous years – but the tide isn’t in until 4pm in the afternoon! 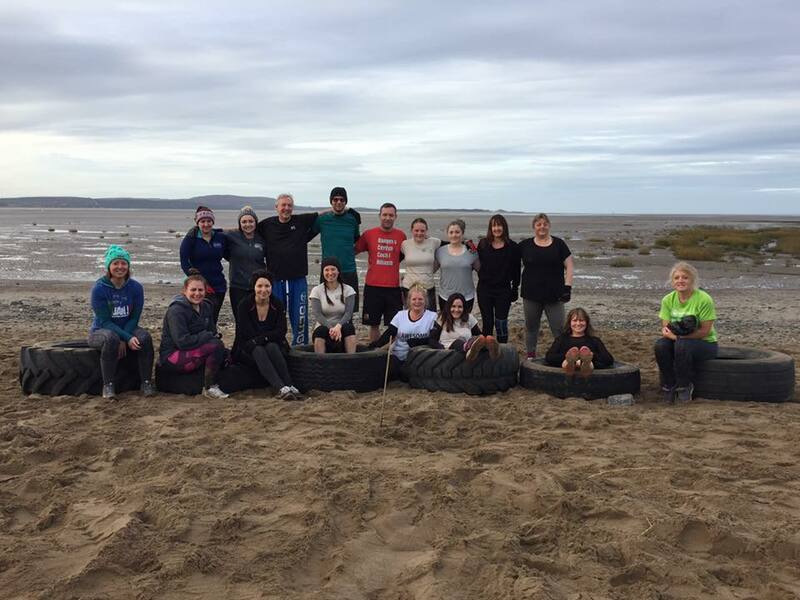 As ever if you want to know more about Llanelli Beach Bootcamp then please get in touch with us via the website or through our Facebook pages.